How Do I Sell My Mortgage Note? Tell us the basics about your note – Quick, Easy & Free! Timeframe: Once we get your info, we’re usually able to make you a fair cash offer within 24-48 hours. From there, we can close as quickly as 10-21 days if you need to. Pinnacle Funding & Investment Group, LLC is a private mortgage note buyer in Arizona and we buy notes throughout the state of Arizona specializing in Maricopa, Pima, and Pinal counties. We buy for our own portfolio and our investor partners. If you’re looking for someone who has creative options rather than someone who is just going to throw you a low-ball offer, connect with us and lets chat. 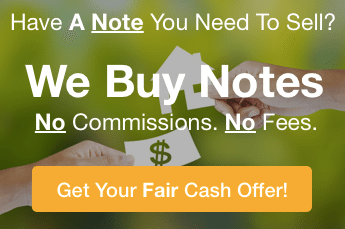 Give us a call at (602) 726-9688 to talk about your note and the options you have and how much we can pay you for your real estate note. Don’t worry whether the note is performing… or if it’s an “ugly” note with a borrower who is a mess. We’ve been known to buy notes that many note holders think are a lost cause. So, give us a try! No Obligation and No Hassle at all.